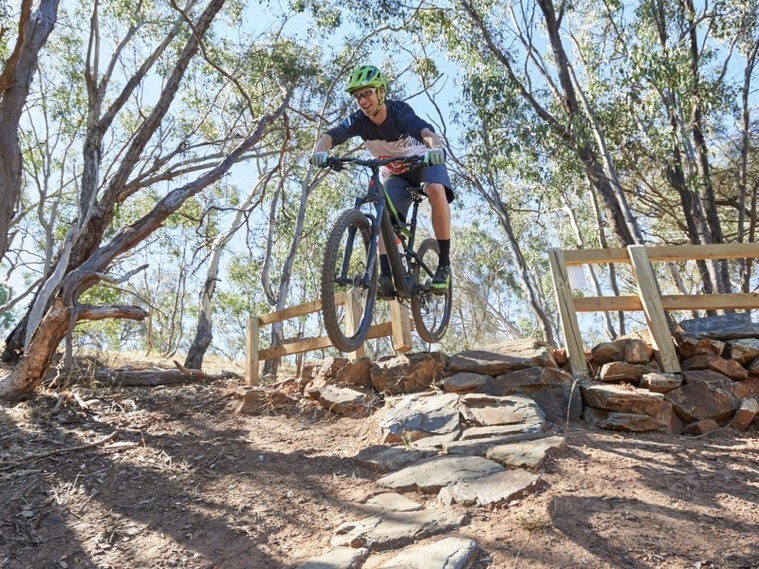 Terrain: The area is predominantly native eucalypt forest with extensive mountain bike tracks, some of which may not be mapped. The forest is generally fast running apart from some steeper hillsides and areas of thicker vegetation. From Wagga Wagga, travel west on Edward St (Sturt Highway, A20) and proceed through the roundabout at the junction with Pearson and Morrong Sts (BBQ Galore) towards Narrandera. After 2.6km turn right at McNickle Road (signposted to “City Golf”). Immediately turn left and follow signage to the designated Parking area and park as directed by officials. Parking is in an open field adjacent to the golf course. Take extra care when leaving/entering/crossing the highway.